no one will have ruffled feathers. 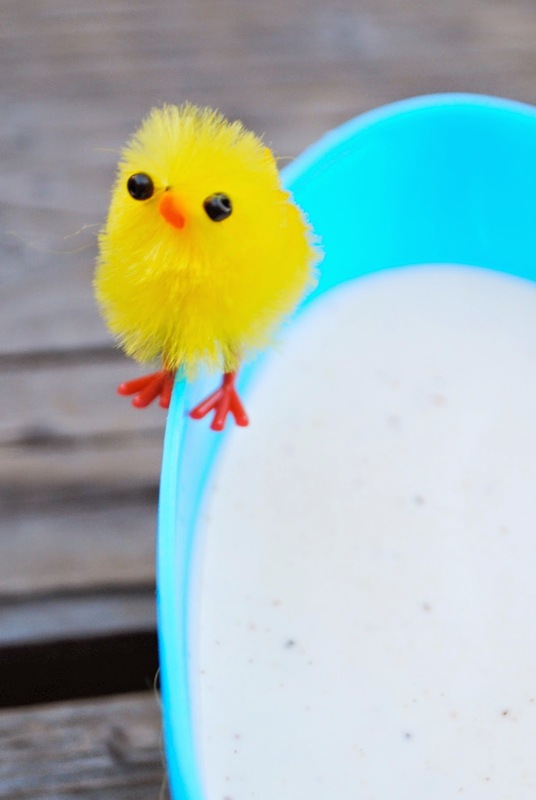 This chick says take a dip! 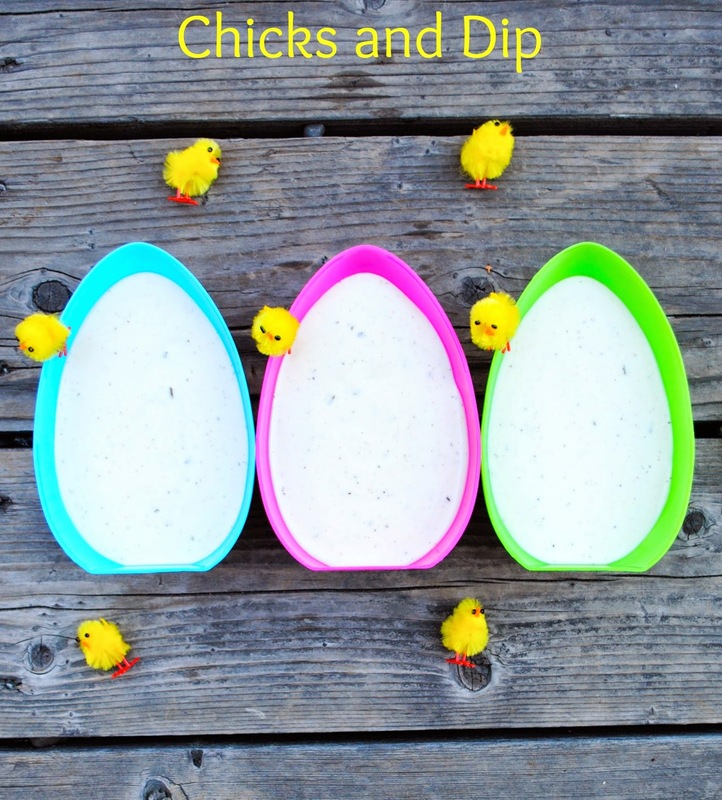 Chicks, dips and all your tricks= a eggcellent party! 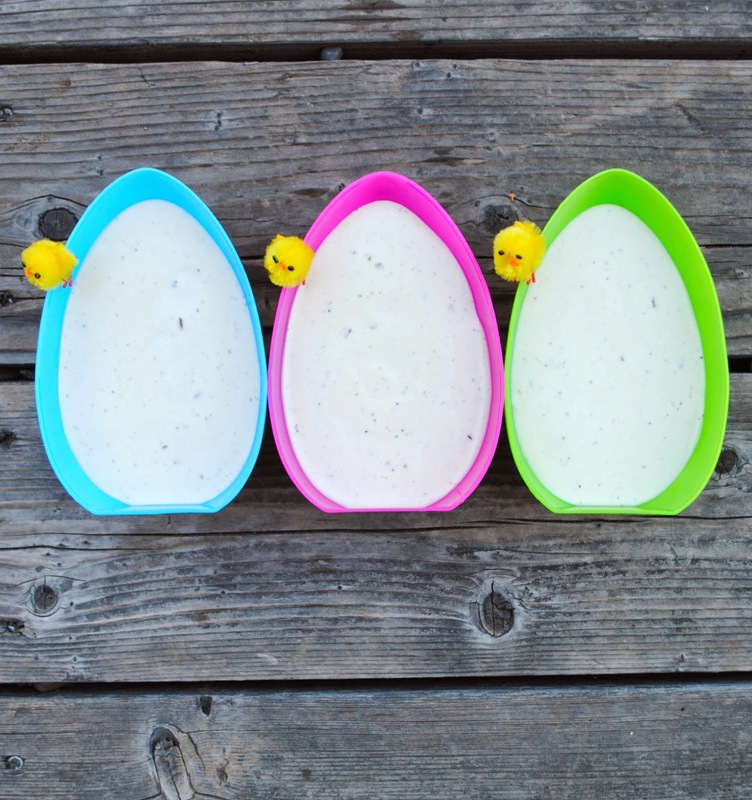 Cute idea ! 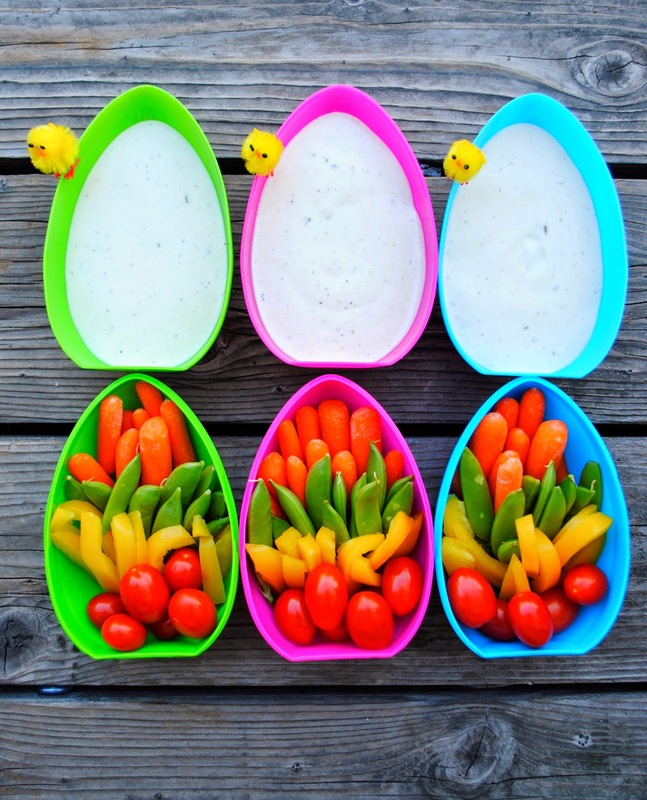 What a great way to serve vegies and dips on Easter day !